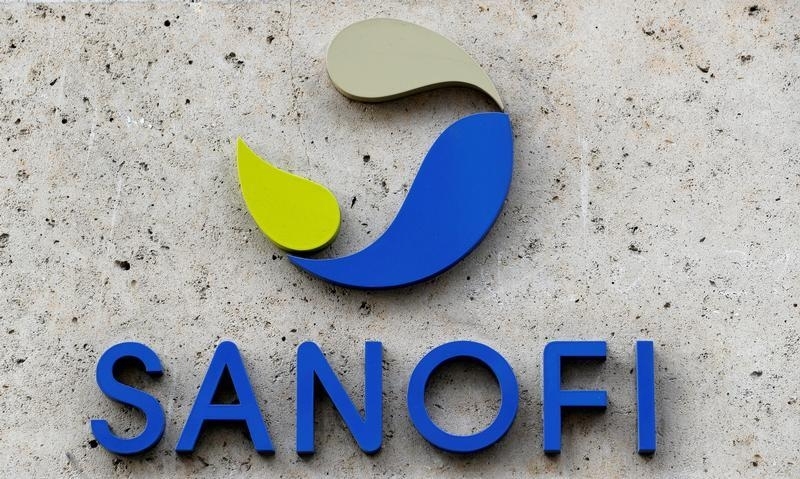 French drugmaker Sanofi has agreed to buy Belgian biotech group Ablynx for 3.9 billion euros in cash, the two groups said on Jan. 29. The offer beats a Jan. 8 bid for Ablynx from Denmark’s Novo Nordisk, which valued the specialist in a rare blood disorder at up to 2.6 billion euros, including a payout linked to the success of early-stage drugs. Sanofi said it will pay 45 euros in cash for each Ablynx share. Novo’s earlier offer comprised 28 euros per share in cash, as well as so-called contingent value rights worth up to 2.5 euros per share. Ablynx shares were suspended by Belgium’s market regulator on the morning of Jan. 29 to allow “an adequate dissemination of the press release”. Sanofi announced on Jan. 22 that it was buying Bioverativ, a specialist in treating haemophilia, for $11.6 billion. The company’s shares today were down 0.2 percent to 73.34 euros at 0840 GMT.